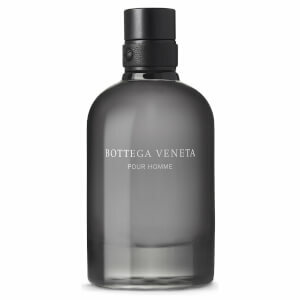 Discretion, quality, and unsurpassed craftsmanship - Bottega Veneta has established a new standard of luxury since its founding in Vicenza in 1966. 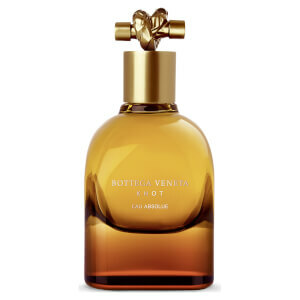 Encapsulating the essence of Bottega Veneta, a uniquely personal statement is made through Bottega Veneta signature fragrances. 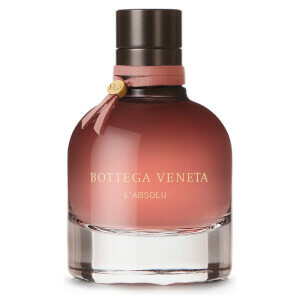 Starting with the most precious and refined ingredients from around the world, each masterful composition takes you on a remarkable scent journey that leaves a lasting impression.